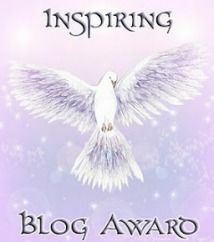 Well, I had most of this post ready for the last Thursday in JUNE, yes June 2013, but Mum forgot to post it back then. Now not only the last Furs-day in June has passed, but also the last Furs-day in July. 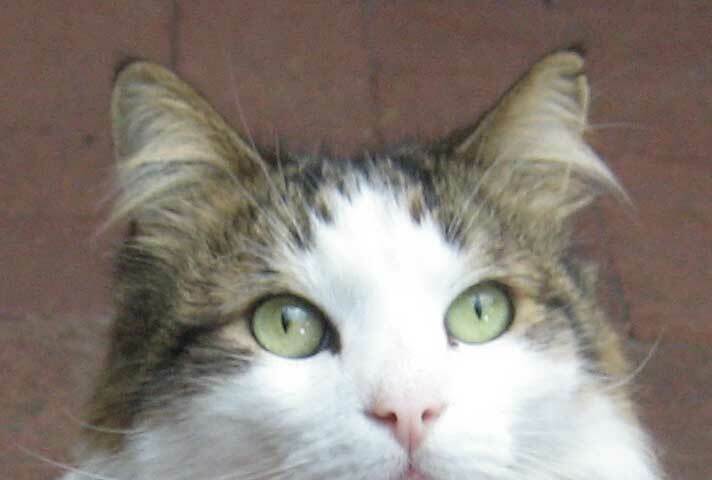 When I at last pointed this out to Mum and politely asked her if she wanted me to continue my Column, she gave a gasp and said “oh no, it’s Cat-man Do Tues-day today, what shall I do?” She had obviously gone “cuckoo” so I advised her why not wait until the next Furs-day and then post my Post even if it was not the last Thursday of the Month. In this case, it is the first Furs-day of August. This confused poor Mum no end. After some blank looks, then looks of bewilderment, Mum muttered “I suppose I can do that, and then – you can still do your regular post on 29 August or if not, then in September or something or other.” I tell you !! So, here it is. Stand by please, for my monthly Furs-Day post, and blame Mum for it being very, very LATE. 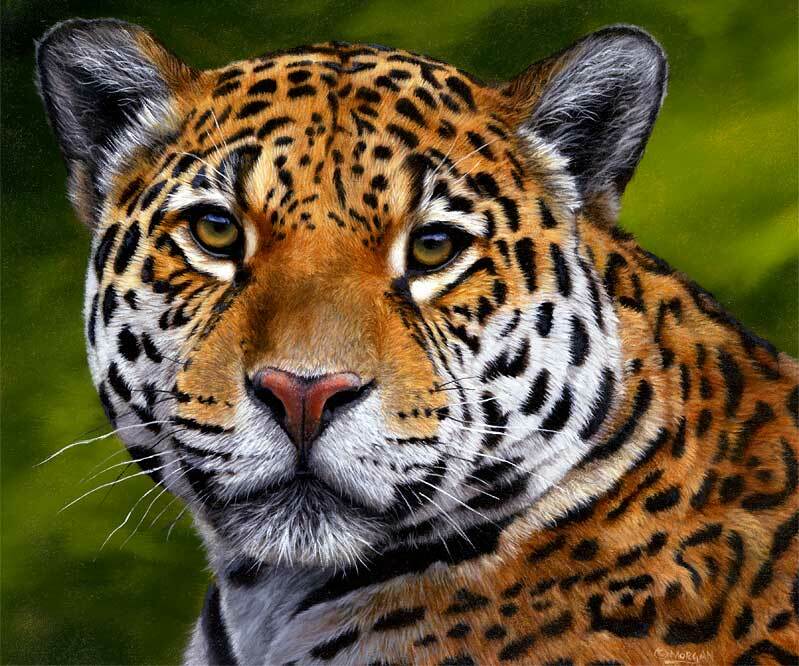 Original painting of the beautiful Jaguar by talented wild-life artist, Jason Morgan. I have this print on canvas from Jason – you can order it too if you like by going to Jason’s website here. In 2004 I had a black jaguar (panther) animal guide helper. This page here explains the symbolism of the panther. Signed by Gov. John Kasich, the law, which takes effect in 90 days, bans the acquisition, sale and breeding of restricted species in Ohio as of Jan. 1, 2014. The mandatory registration of banned species by current owners of banned animals will begin when the bill takes effect. People who currently own restricted list (banned) animals can keep their animals as long as the animals live, if they register them with the state and follow regulations on caging, signage and care. On the restricted (banned) list are large cats, bears, elephants, certain monkeys, rhinos, alligators, crocodiles, anacondas and pythons longer than 12 feet, certain vipers and venomous snakes. There are several classifications of permits, including “wildlife shelter,” which will cost $250 to $1,000, depending on the number of animals. Owners must also buy liability insurance or a surety bond of $200,000 to $1 million. Ohio has been one of seven states that have no restrictions on private ownership of exotic animals. The law will ban new ownership of specific wild animals, including big cats, bears, hyenas, gray wolves, some primates, alligators and crocodiles. 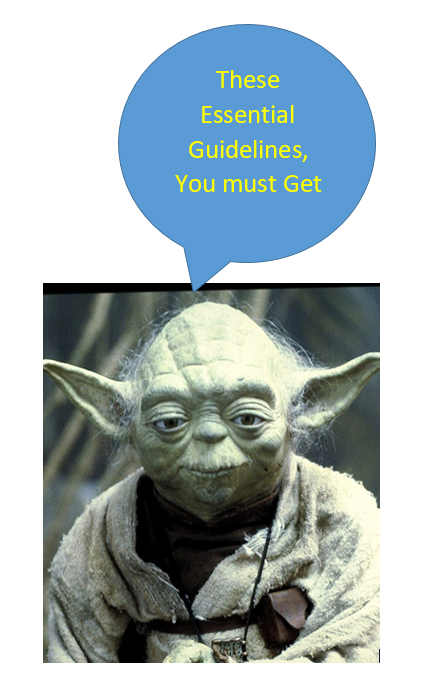 People who already own these animals can keep them as long as they obtain permits and follow other rules. Erythrura gouldiae, also known as the Lady Gouldian Finch, the Gouldian Finch, Gould’s Finch or the Rainbow Finch, is a colorful passerine (perching) bird endemic to Australia. The Lady Gouldian Finch originates across northern Australia from Derby in the west across to Cape York Peninsula. Their range in recent times has shrunk dramatically. The Gouldian finch is a medium-sized grass eating bird that lives only in the northern savannas region of Australia. It is a strikingly colourful bird which was once very common. It is believed that less than 2,500 mature Gouldians exist in the wild. Sadly, this bird is listed as endangered in Australia. In 1841 the English Ornithologist, John Gould, while on an Australian expedition came across what most believe to be the most beautiful finch in the world. 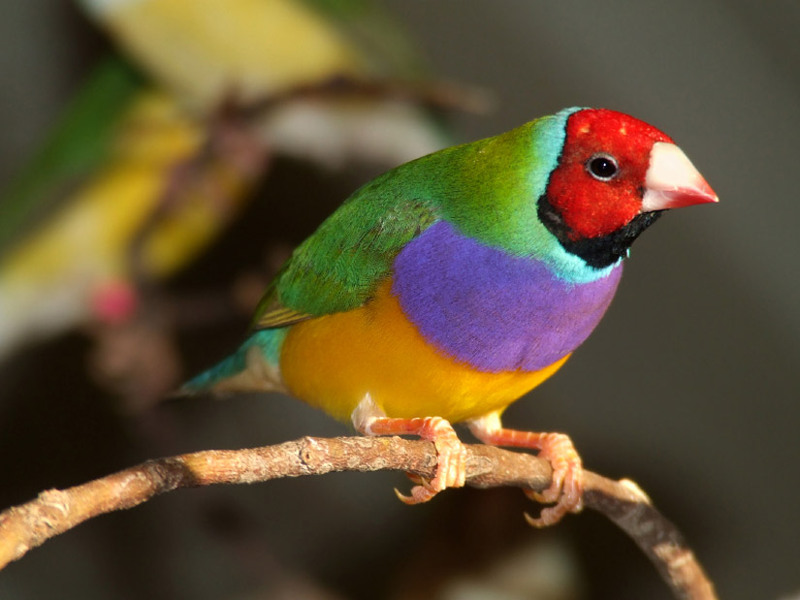 John Gould named this magnificent finch, “The Lady Gouldian”, to honor his artist wife, Lady Elizabeth Gould. The Gouldian finch is easily recognised by its purple chest, yellow breast and green back. Their legs and feet are yellow and they have a long, pointed tail. Females are duller than males, and the juveniles are completely dull green. 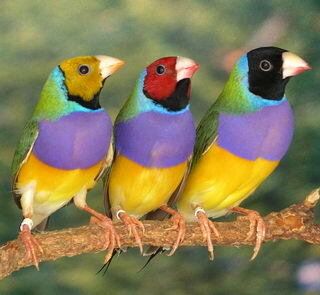 There are three different colour-morphs of Gouldian finches, which have either black, red, or yellow faces. 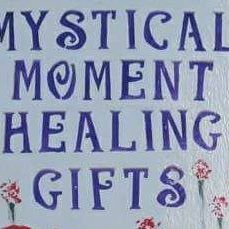 Power Animals Adventures -travel and receive messages that will inspire you! Imagine a table piece made from hundreds or thousands of tiny coloured beads ! Jose Reanda began learning to weave, under his mother’s tutelage, when he was 13 years old. 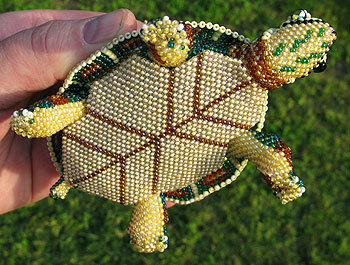 In his late teens he began weaving with beads and later became a founding “beader” in Santiago Atitlan, Guatemala. He taught the art to others and is considered one of the driving forces behind this growing cottage industry. Skilled beaders are able to earn about 3 times more than they would by doing day labor work in neighboring and the effects on family health, education and so much more has been huge. 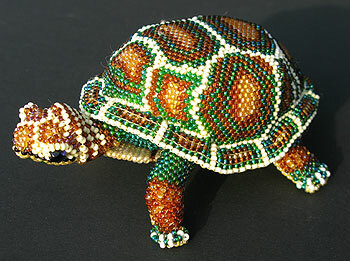 Jose’s work is unique and represents some of the finest bead work anywhere in the world. Each piece can take from one day to one week to create and no two are identical. Mayan Majix is supporting the work of the bead artists. Each purchase goes a long way to support Jose and his family. 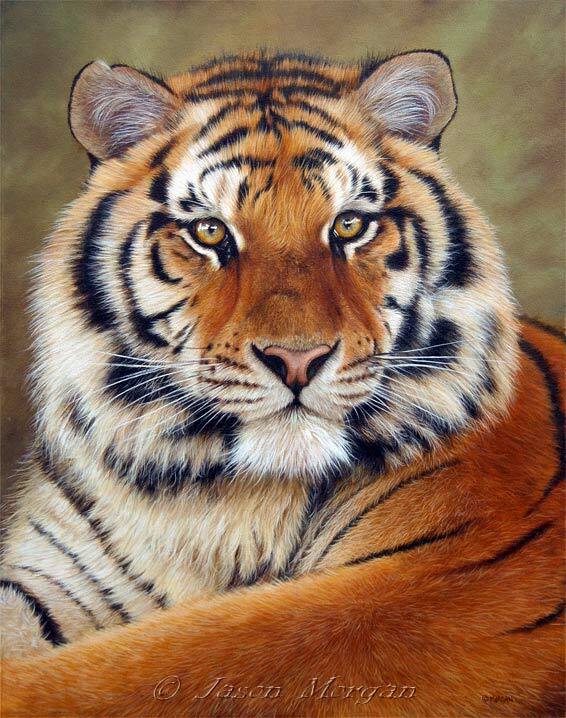 Jose’s subjects include mythical and endangered animals. Beading has revolutionized the lives of many people in this area, and is now an important artisan industry in Santiago Atitlan. I have just broken into my savings, because I fell in love with this little turtle – and I want to support the Mayan family. So, this cute little guy is swimming its way gallantly across the oceans just to get to me !! Please look at the 2 links below, and consider supporting Jose’s family in Guatemala, or asking others to do so. Thank you. A joint is the point where two or more bones meet. There are three main types of joints – Fibrous (immoveable & held together by a ligament), cartilaginous (partly moveable, held together by cartilage) and the Synovial (freely moveable) joint. Synovial joints consist of a synovial capsule (collagenous structure) surrounding the entire joint, a synovial membrane (the inner layer of the capsule) which secretes synovial fluid (a lubricating liquid) and cartilage known as hyaline cartilage (a flexible connective tissue) which pads the ends of the articulating bones. An example of a Fibrous joint is where the teeth are attached to their bony sockets. The vertebrae have cartilaginous joints between them. Examples of Synovial Joints follow. A hinge joint allows movement in a certain spot to take place. This joint is similar to the opening and closing of a door. Some examples of hinge joints are the elbow, knee, ankle and joints between the fingers. Hinge joints allow the body parts to bend and straighten. Ball and socket joints allow twisting and turning movements. In a ball and socket joint, one of the bones has a rounded head which is the ball. The other bone has a cup-like area that is known as the socket. Some of these joints are the shoulder and the hip. The shoulder joint is the most flexible joint in the entire body. It allows movement in any direction. There are other types of joints in the body. Gliding joints allow two flat bones to slide over each other like in the bones of the foot and wrist. A condyloid joint allows the head to nod and the fingers to bend. The thumbs have a saddle joint that allows enough flexibility for the thumb to touch any other finger. Some of the horse movies that I have watched are listed below. My favourite animated movie with horses in it is “Spirit, Stallion of the Cimarron”. 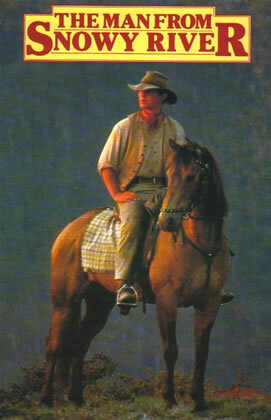 The Man from Snowy River was filmed in 1982 in the mountains of Victoria, Australia. It was partly based upon the poem by A.B. (Banjo) Patterson, which you can read by clicking on the link below the movie poster below. Visits from a Chameleon & other Animals !